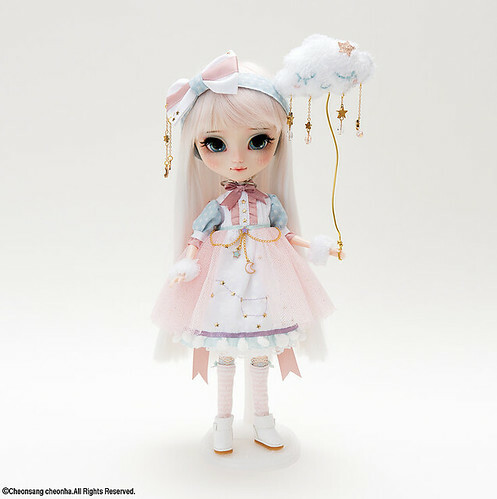 Groove recently announced the results of their custom contest via their blog, the contest was part of a Pullip 15th Anniversary ♥ ~ Starry Sky Dream ~ event at Yokohama Doll Museum celebration. Groove received custom entries from all over the world, fans had a chance to vote for their favorite entries both at the museum as well as online. The winning entry was Secret Garden of White Witch designed by Feb.la.Campanura, a Japanese artist. The grand prize winner receives 300,000 yen and has the chance to have their doll made into an actual Pullip release by Groove, from past experience the normal turn around time for production is about nine months (make room on schedule, source materials, production sample etc) so I would expect her to be released early next year. 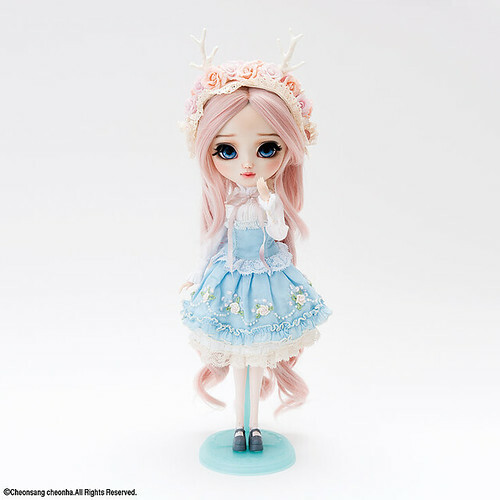 Three special prize winners were also announced, the special prize winners are to receive the 15th anniversary commemorative model Pullip Etoile. 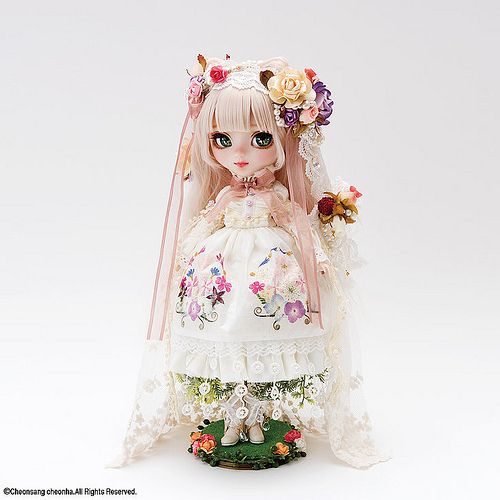 My personal favorite entry to the contest was one of the special prize winners, A Traveler of a Dream was designed by Milk Revolution who had previously had her works exhibited at past Doll Carnival events. 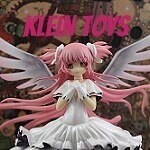 I’m slightly heart broken that she did not win because I would have loved to have her in my collection. Fantasy dream – Spring Spirit Magnolia was designed by Eniva Queen, a Russian artist and is another of the special prize winners. Célestine was another personal favorite of mine, I absolute love her style and that face up is so amazingly detailed! Célestine was designed by Miyochii a German face up artist and Dark Stars a French doll seamstress and was the final special prize winner. I think it is interesting that all of the featured dolls have similar color schemes, apparently pale pink hair is very trendy right now! It must have been incredibly hard to choose a winner as all the entries were outstanding, seriously everyone should be extremely proud of their entires! I hope Groove uses this opportunity to pick a few new artists to be featured as a part of the Creator’s Label series. All of the entries can still be viewed on Groove’s website as well as some comments by the winners of the contest as well as some commentary from Groove. Groove has posted that they will announce the details of an auction on June 20th, contest participants can choose whether or not they wish for the entries to take place in the auction. 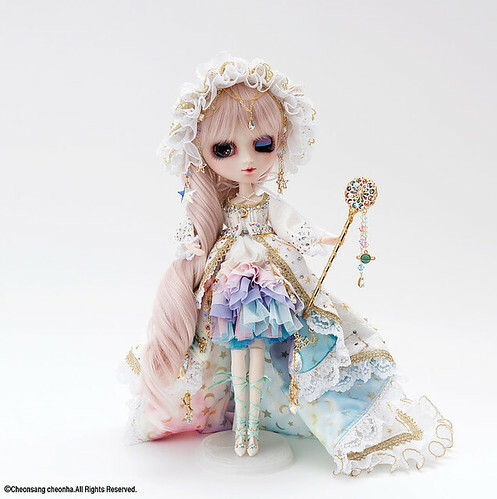 I know some contestents like Charon Dolls have already stated that she will be auctioning off her own entry so please keep an eye on her website for further details if you want a chance at adding the gorgeous Farfalla to your collection. This entry was posted in Doll, Pullip and tagged asian fashion doll, custom doll, custom pullip, Doll, fashion doll, Pullip, Pullip 15th <3 Anniversary ~Starry Sky Dreams~. Bookmark the permalink.